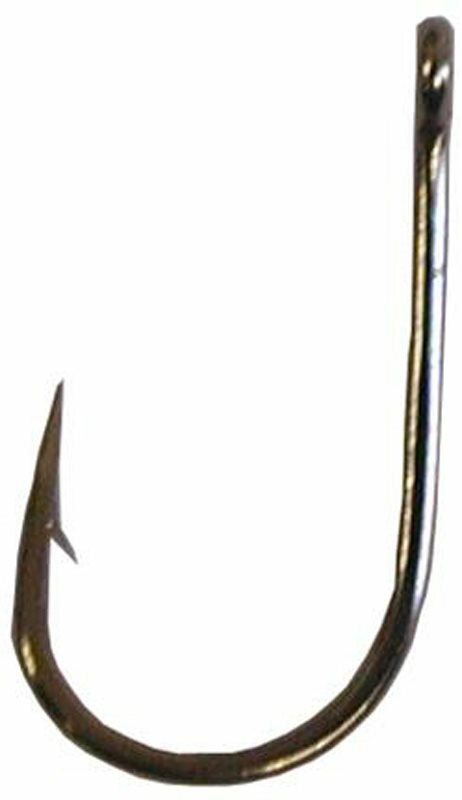 This heavier wire, specimen hook has a round bend and short shank for extra power. Made in Japan these hooks are available from size 1 through 10. 10 hooks per packet.